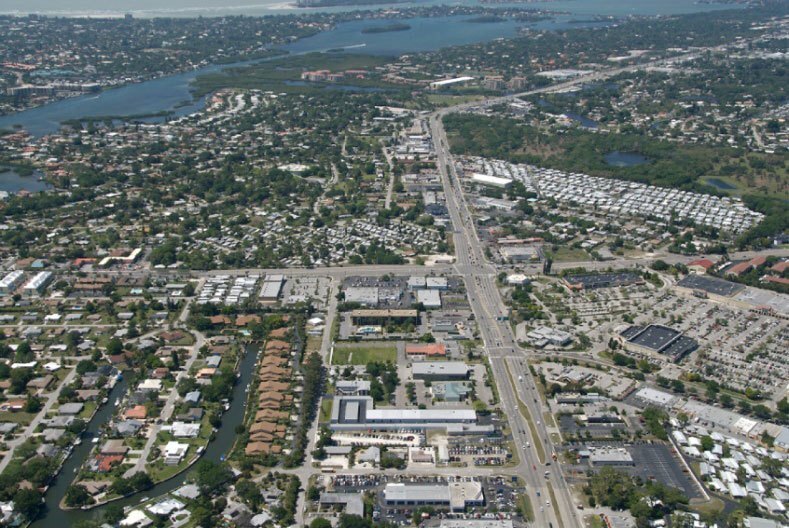 For over a decade, Benderson has held numerous community meetings to collect input that has been incorporated into numerous revisions to the Siesta Promenade proposal. This valuable collaboration has resulted in a redevelopment that meets the diverse needs of the neighborhood, development and community at large. 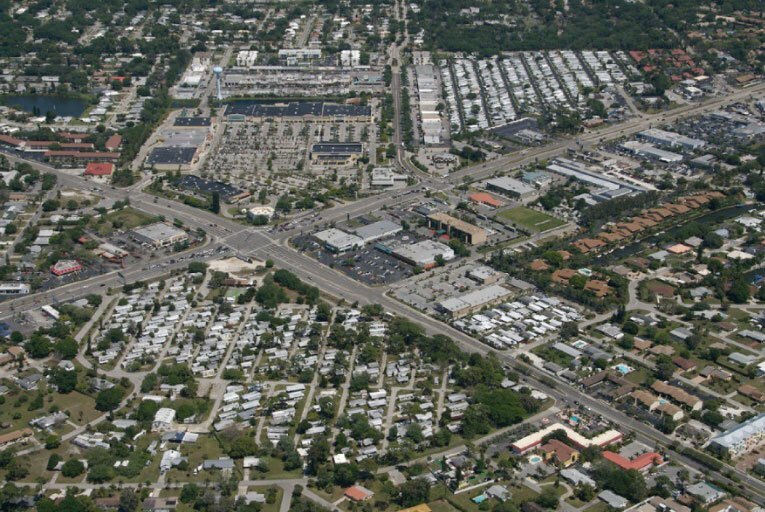 Siesta Promenade Critical Area Plan (CAP) and rezoning project envisions a new village-style mixed-use center – that incorporates retail, office, residential and a hotel –designed and sized to complement the unique and welcoming neighborhood of Pine Shores and World Class destination which Siesta Key has always been. 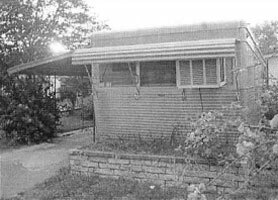 The 23.38-acre property located at the northwest corner of US 41 and Stickney Point Road was acquired as a rundown 300+ unit mobile home park, office building and contaminated gas station. 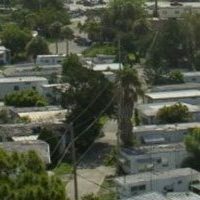 The vacated mobile homes, many of which were either irreparable or otherwise uninhabitable, were cleared from the site, and the soil and groundwater contamination was remediated to revitalize the environment according to standards set by the Florida Department of Environmental Protection. 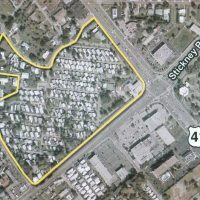 Ultimately, this redevelopment will revitalize critical land parcels with a right-sized mix of uses to define a commercial area that is sensitive relative to the unique quality and value of Siesta Key. 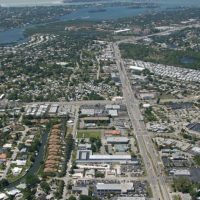 Siesta Promenade will create quality residences that provide access to Sarasota’s world-class amenities and employment opportunities. 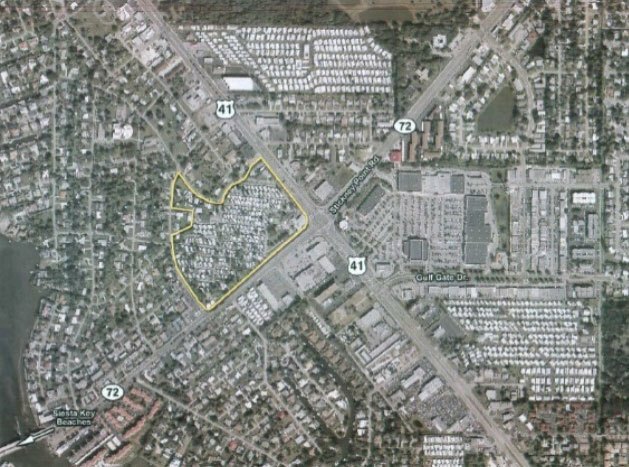 The proposal includes 414 apartment-style residences that will that conform in character and height with the County’s zoning. 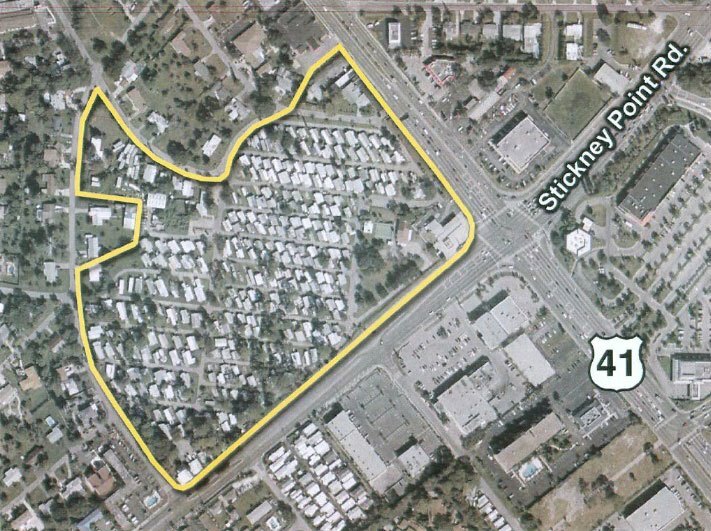 Building heights have been controlled to transition down to the surrounding neighborhood. 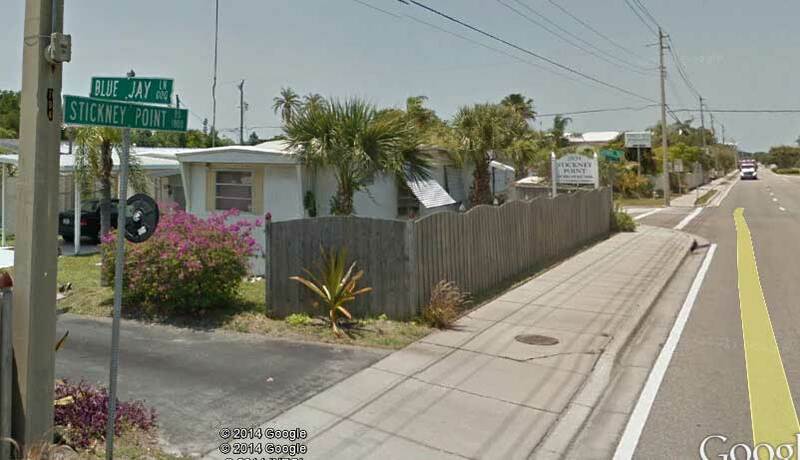 Along Stickney Point Road, Siesta Promenade incorporates a 130-room limited service hotel. Benderson Development’s hotel company, Buffalo Lodging, owns and operates nearly 50 hotels across the United States. This extension of the family business is the recipient of the 2017 Torchbearer Award, InterContinental Hotel Groups’ most prestigious award; The Radisson President’s Award for 6 consecutive years; Marriott’s Platinum Circle Award; Choice Hotels Gold Award; Hilton’s CEO Light and Warmth Award; Hilton’s Circle of Excellence Award, and more. 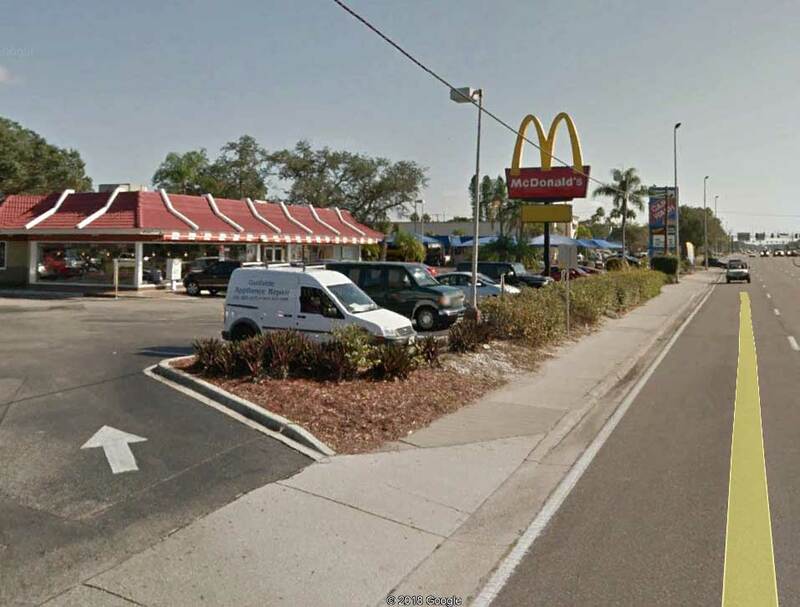 The retail and office space along US 41 will be inward facing and pedestrian in scale so that visitors can park once and enjoy basic services like a grocery store, restaurants and small shop space. 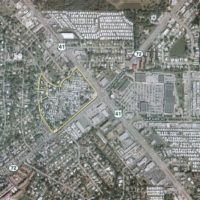 At less than 140,000 SF, this commercial space will be smaller than any of the other neighborhood shopping centers nearby, including The Landings and Paradise Plaza to the north, and Pelican Plaza to the south. 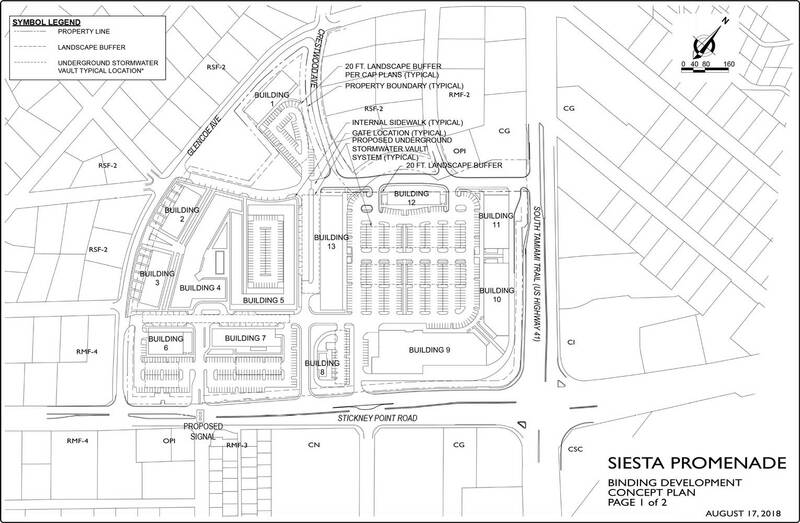 With a focus on internal and external bike and pedestrian connectivity, the commercial space at Siesta Promenade is intended to serve its residents, the surrounding neighborhood and provide retail options to existing traffic passing by the site. 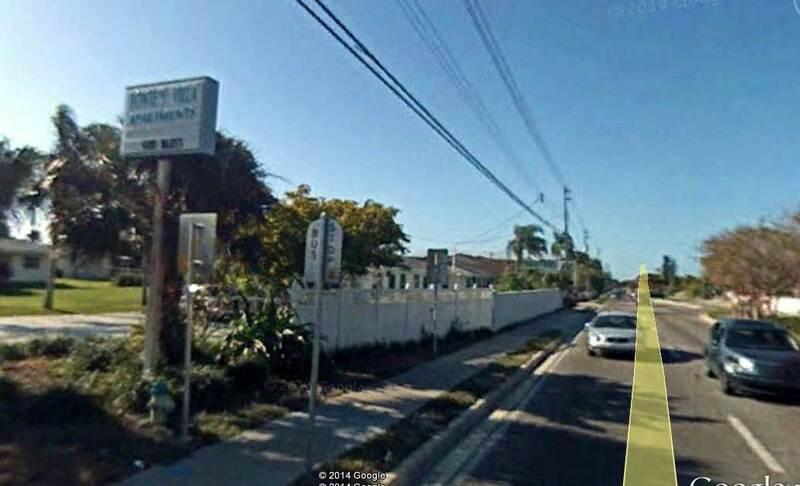 North – The property to the North is zoned Commercial General, OPI and RMF-1 and RMF-2, and contains vacant or old / partially constructed commercial uses, and multifamily and office uses. 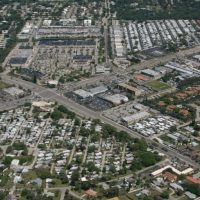 East – The properties to the east (across U.S. 41) are zoned CI and improved with a Walgreens, car wash, McDonalds and single tenant retail building. 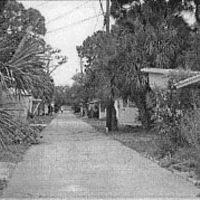 South – The properties to the south, across Stickney Point Road, are zoned (from east to west) CI, CN, RMF-3, OPI and RMF-4. 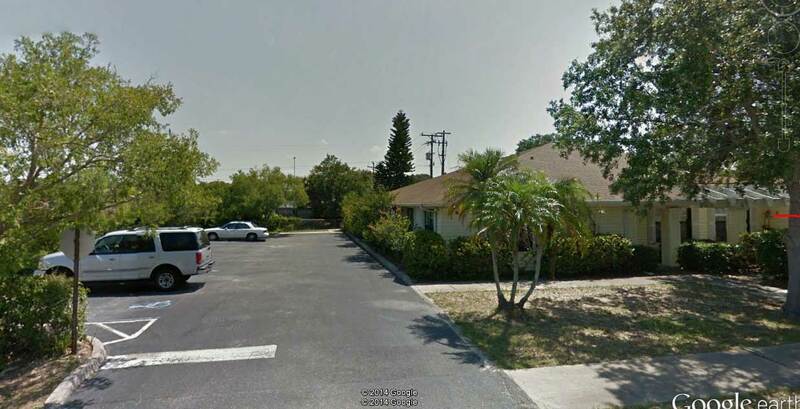 These properties consist of a mix of retail shopping center, mobile home park and apartments. 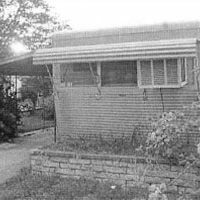 West – To the west of the project site is a residential neighborhood as well as a motel at the corner of Glencoe Avenue and Stickney Point Road. These properties are zoned RSF-2 and RMF-4. For the latest news & updates as the Siesta Promenade project gets under way, please Like and Follow Us on social media.